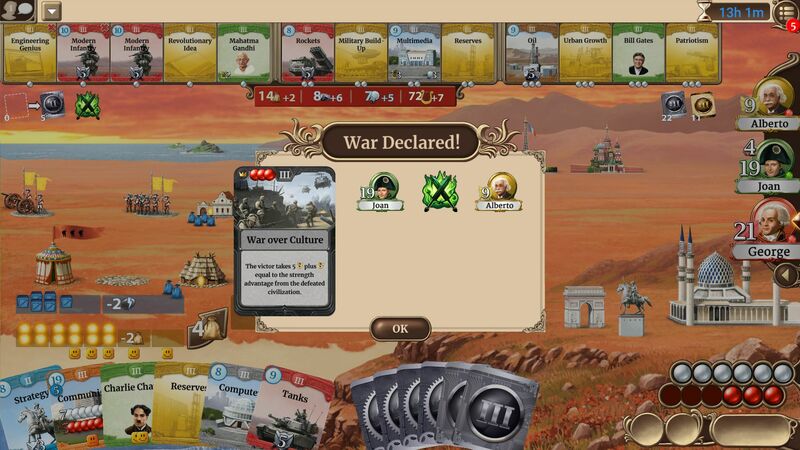 On Steam, the Week Prior: War… declared? One week, hundreds of games released on Steam… and yet only two really stood out. Rough times, so be sure to show them some love, eh? Huey and Satura find themselves lost in the colorless world of Umiro with no memory of their past or how they arrived in this mysterious place. Guide the two intrepid schoolmates through striking labyrinths and puzzling landscapes to recover the sacred crystals to return life back to Umiro and return their memory piece by piece.